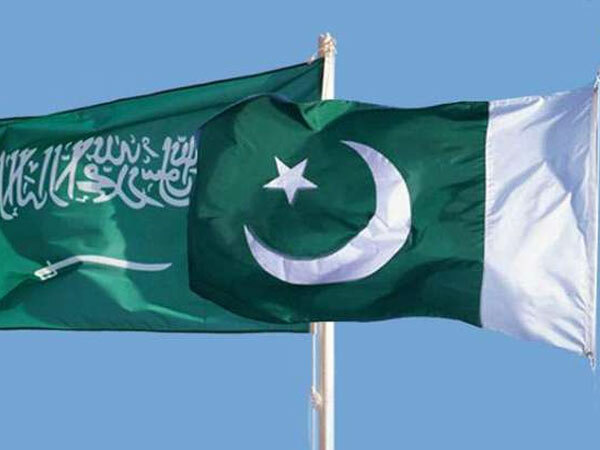 LAHORE: Pakistan has received the final instalment of $1 billion from Saudi Arabia as part of the $3 billion pledged by the kingdom to Islamabad as a balance of payment support, State Bank of Bank (SBP) spokesman Abid Qamar confirmed on Friday. In a texted response to Pakistan Today, State Bank of Pakistan spokesman Abid Qamar confirmed that the last instalment of $1 billion had been received from Saudi Arabia. 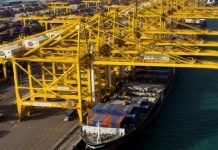 This follows news on Thursday that Pakistan received its first tranche of $1 billion from the United Arab Emirates of the pledged $3 billion, for which an agreement was signed earlier this week. 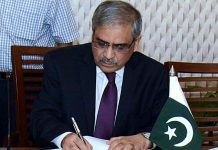 Pakistan received its two previous tranches of $1 billion each in November and December respectively to bolster the country’s sliding foreign exchange reserves and provide a balance of payment support. 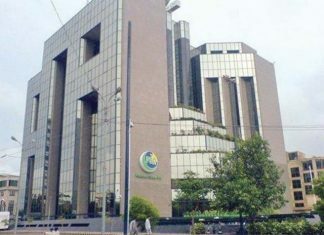 On Thursday, the liquid foreign reserves held by the central bank for the week ended January 18th declined by $265 million to $6.636 billion compared to $6.901 billion in the previous week owing to external debt servicing and other official payments. Earlier this month, the Saudi energy minister Khalid al-Falih said it is planning to establish a $10 billion oil refinery while speaking on a visit to Pakistan’s deepwater port of Gwadar. 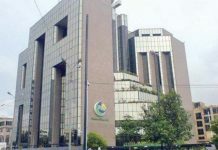 Islamabad has been interested in attracting investment and other financial assistance to curb the current account deficit, partly caused by increasing oil prices. “Saudi Arabia wants to make Pakistan’s economic development stable through establishing an oil refinery and partnership with Pakistan in the China Pakistan Economic Corridor,” said the Saudi Energy Minister while talking to reporters in Gwadar. The development came after Prime Minister Imran Khan visited Riyadh where he attended the Future Investment Initiative conference and met with King Salman bin Abdul Aziz and Saudi Crown Prince Mohammad bin Salman. A statement from the Prime Minister’s Office in October last year said Saudi Arabia had agreed to deposit $3 billion for a period of one year as a balance of payment support. A one-year deferred payment facility for import of oil, up to $3 billion was also to be provided with this arrangement being in place for three years. 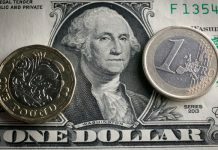 Next articleIs the mini-budget a ruse?